As Telangana Assembly Elections 2018 are just on the verge of its beginning. 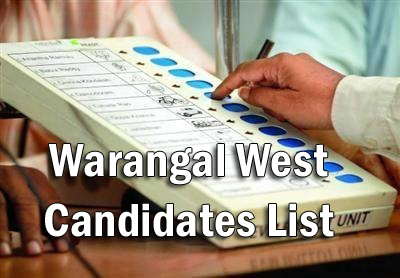 There are 21 candidates contesting for the elections from Warangal West constituency. We just wanted to make sure you know who are the list of candidates in Warangal West. Since Congress has formed alliance with few other parties. We do not find congress. 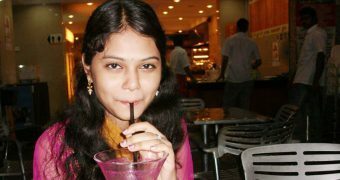 Instead we here have Prajakutami which is a mixture of Congress, TDP, CPI and TJS. 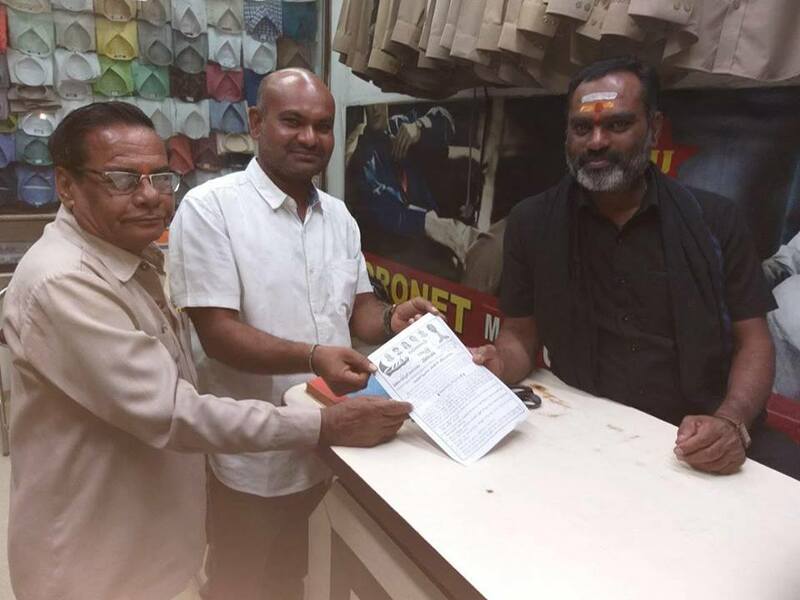 Telugu Desam Party (TDP), the Communist Party of India (CPI) and the Telangana Jana Samithi (TJS) have formed alliance(Mahakutami/Prajakutami) in order to to dethrone the Telangana Rashtra Samithi(TRS). We have to wait and see if this move will really make any impact in dethroning the Giant TRS. On the other end the Bahujan Left Front (BLF), a coalition of four left parties — CPI (M), BLP, MCPI, and T Lokasatta is mulling about winning back its long-time friend CPI before it sets out on aggressive campaign across the State. Warangal West Assembly constituency came into existence in 2009 during the delimitation of the constituencies, replacing Hanamkonda constituency in the Assembly. 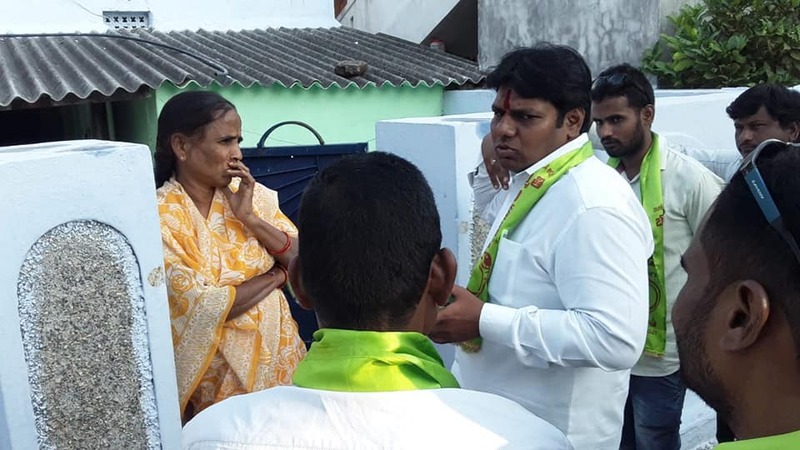 Warangal West is one of 12 constituencies in the erstwhile Warangal district and is one of the two constituencies in the Warangal city, which form part of Warangal Lok Sabha constituency. It is purely an urban constituency, with a considerable number of literate voters. As per the estimates of 2011 Census, a total of 3,18,920 people are dwelling in the constituency which is entirely urban. The ration of SCs and STs is 14.61 per cent and 3.64 per cent respectively out of the total population. A total of 2,15,794 voters were enlisted in the special summary revision-2018. While male voters are numbered at 1,08,797, there are 1,06,991 female voters and six voters belong to the third gender. Below are the list of Warangal West candidates who will be competing for the Telangana Assembly Elections for 2018. 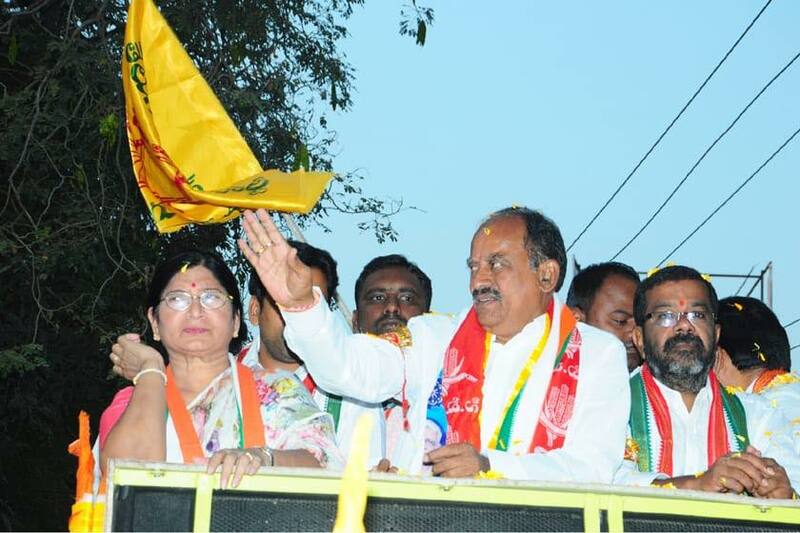 Revuri Prakash Reddy election campaign on behalf of TDP (Mahakutami). 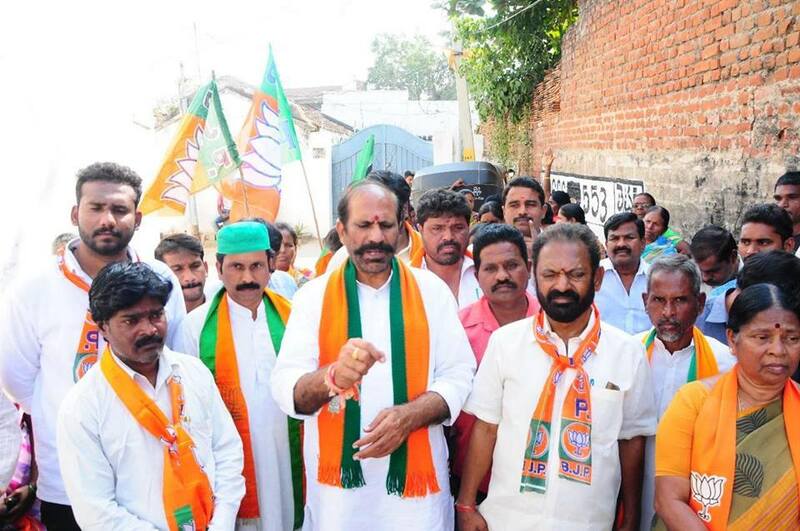 Dasyam Vinay Bhasker election campaign on behalf of TRS. 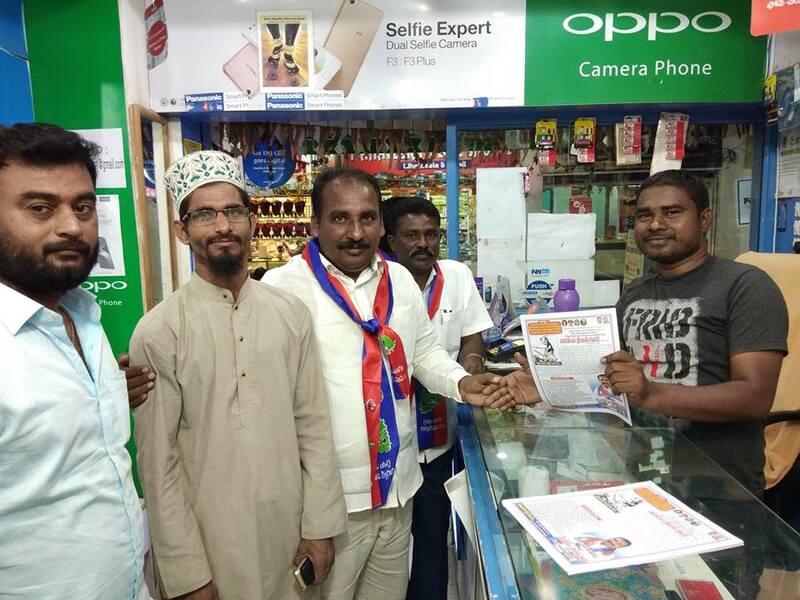 Goka Venkat Rao election campaign on behalf of TPS. 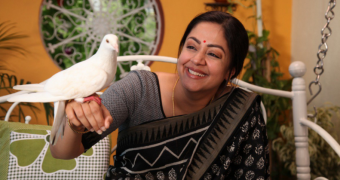 Bommathi Vikram election campaign as Independent with Ring Symbol. Ravinder Vollaji election campaign on behalf of Bahujana Rashtra Samithi. 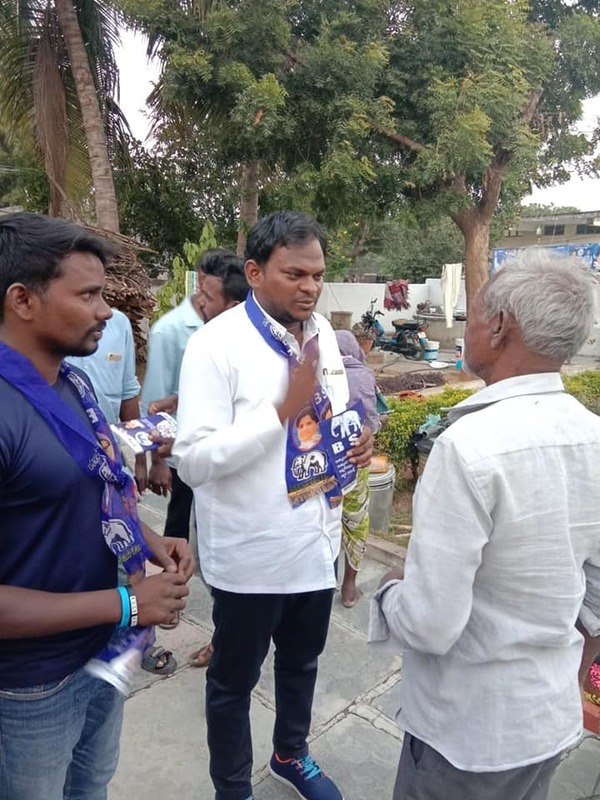 Who do you think is best leader for Warangal West?